Discover the good news about Jesus. Find out about who Jesus is, why he came and how you really need to trust in him. So, What Is the Gospel? 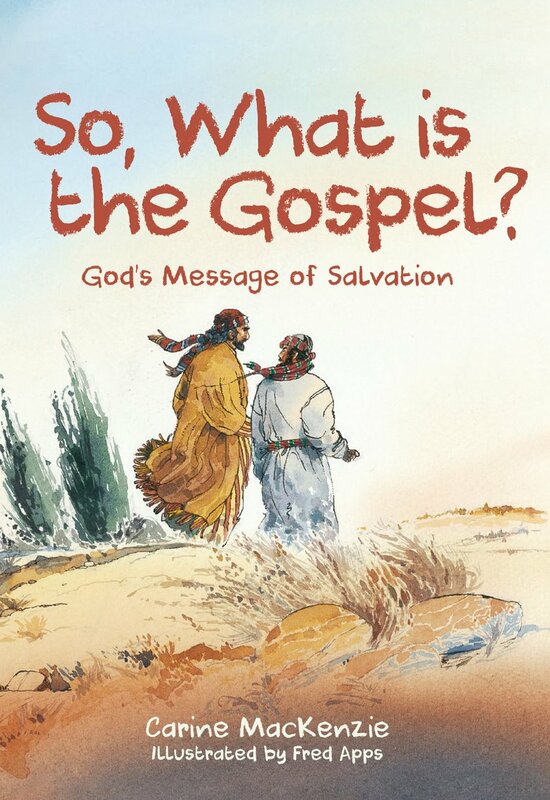 explains the whole story of the Bible in simple terms for young children – and addresses how this good news affects us today. Carine MacKenzie’s talent for retelling Bible stories has meant that children from all over the world have been given the opportunity to discover Jesus Christ for themselves. Carine’s 150th book 365 Great Bible Stories was released in July 2011. She has sales of several million books and lives in Inverness, Scotland.